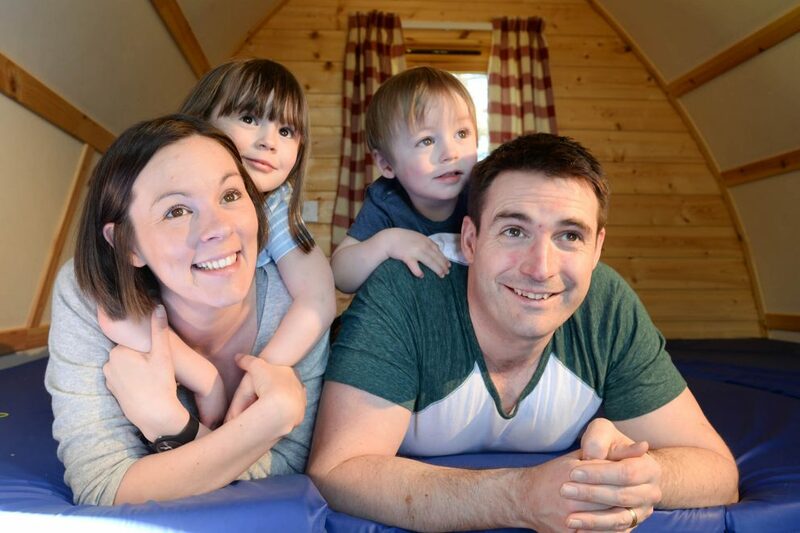 Fabulous glamping in the original wigwam! 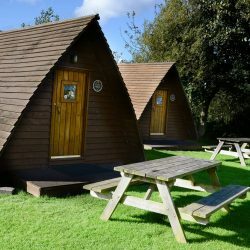 Wigwams are made from environmentally friendly and sustainable wood and will sleep a family of up to five or provide a more peaceful and private stay for two. 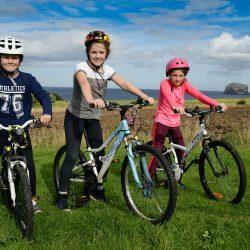 Remember children under 12 years of age go half price and children under 5 go free. 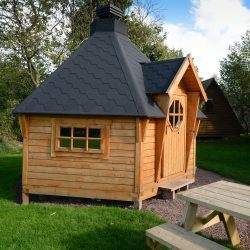 Wigwams are very cosy and very well insulated, have electric heating and each wigwam has ventilation via the windows and ventilation panels. 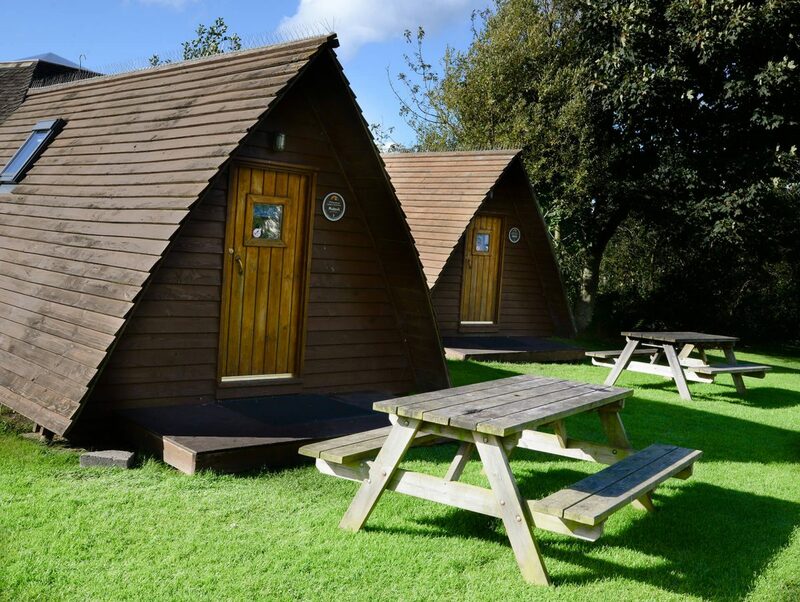 For your convenience our wigwams have a flat screen digital TV and an external picnic table – great for group get togethers. 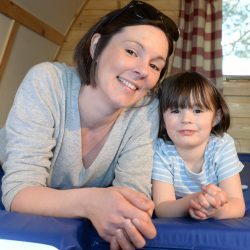 Mattresses are very comfortable and rest on a single platform at the rear of the Wigwam. 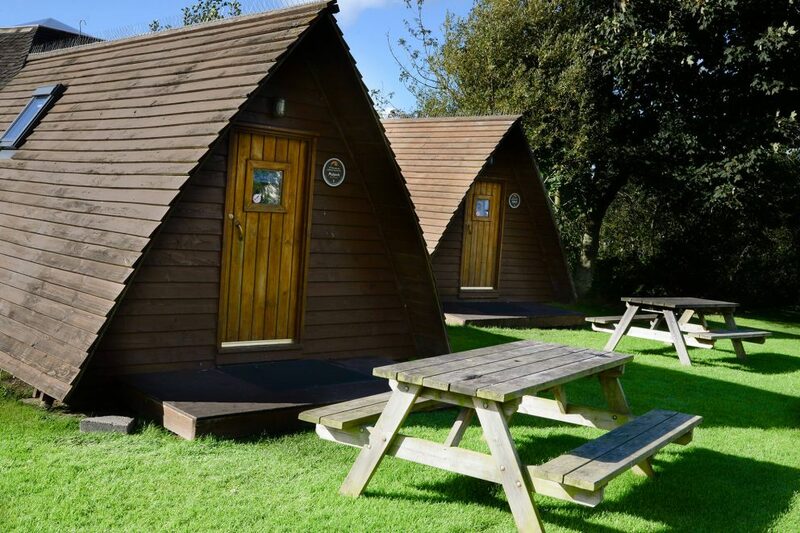 Wigwams are generally an alternative to tents, therefore, you should bring everything you would normally bring if you were camping in a tent, including linen and sleeping bags, although sleeping bags and pillows are available to hire for a small charge from reception should you need them. 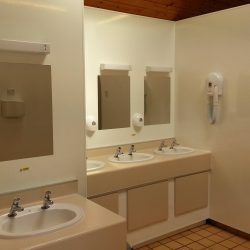 The Wigwam kitchen, shower and WC facilities are also nearby with parking for one car provided. 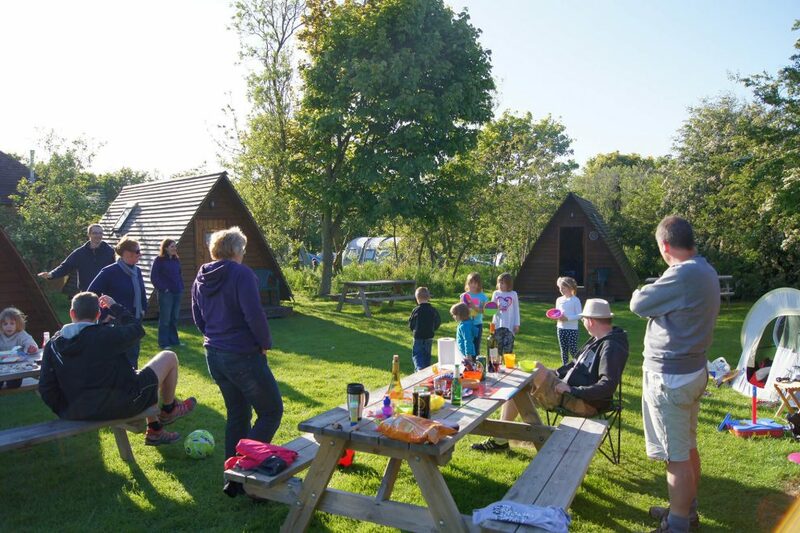 A BBQ hut that seats 12 is also available and is provided without charge if you book 4 wigwams. 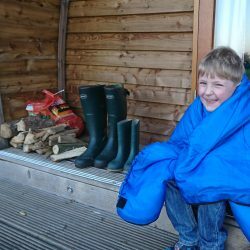 Alternatively it can be hired. 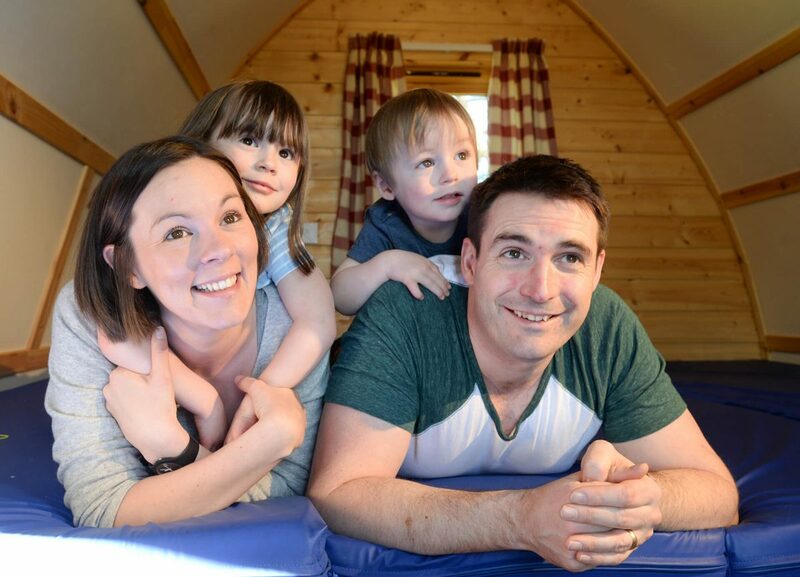 Great value, book a 7 night stay in one of our fantastic Wigwams and pay for only 6. 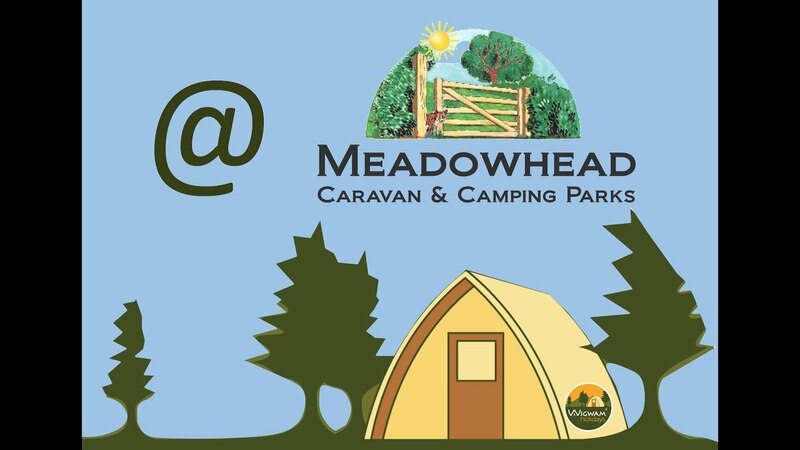 Call the park direct to take advantage of this glamptastic saving!